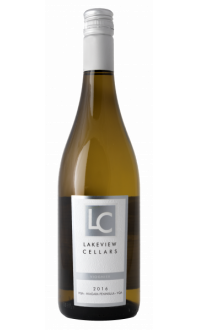 Lakeview Cellars Sauvignon Blanc - Lakeview Wine Co. 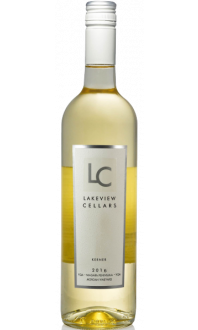 The fruit harvested for this Sauvignon Blanc comes from 5 acres of mature vines harvested from the Niagara region. 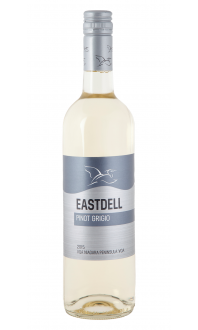 This wine shows traditional notes of tropical fruits, gooseberry and melon which is also present on the palate along with intense citrus flavours. 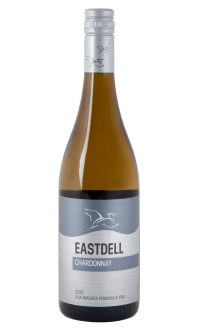 Food Pairings: Serve with grilled chicken or fish topped with mango salsa.